For some dogs, playing fetch sounds wonderful and fun and all of that. But other dogs love to take relaxing to the maximum. They are perfectly happy with just two walks per day, and lots of cuddling on the couch. Simply put, their greatest passion is to warm your couch and heart. 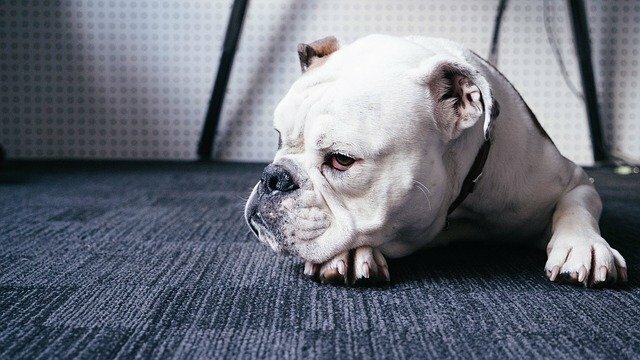 And while some owners love an active and playful dog, others are perfectly happy with the lazy dog that sleep most of the day. When you look at it, for every busybody herding breed, there is an equal and opposite couch potato breed. These lazy dog breeds just cannot wait to nap the day away. They still need walks and play, but they are just not as busy and as active as other dog breeds. If you want to get a dog that fits this description, here are some breeds to look at. One of the most family-friendly dogs out there. Seriously, a lot of people think that bulldogs just sleep all day. And that is true to a certain degree. But while they fit the snoozing stereotype, bulldogs love to play with the family. They do not let their sleepiness rub off on you. And their comical side is a bonus, as bulldogs will entertain you even when they are sleeping. Their size is suitable for an apartment, as they cannot survive outside on the cold. Imagine a dog that has cat-like instincts? That is the Japanese Spaniel, also known as the Japanese Chin. Acknowledged for his importance to the Japanese nobility, this toy breed has a distinctive heritage. He is alert, intelligent, independent, and often uses his paws to wash and wipe its face. Sounds like a cat enough to you? And same as cats, they prefer to rest on high surfaces and hide in unexpected places. Typically a friendly breed, they are very loyal to their family and surroundings. They are defensive animals and will bark to alert the arrival of a visitor. Their signature trick “Chin Spin” will make you laugh, but it is not the only trick they know. 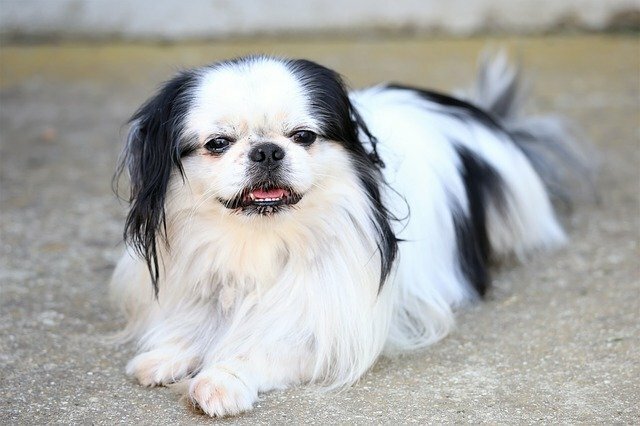 Japanese Chin dogs can also dance on their hind legs, turn around in rapid circles, clasp together with their paws, and even sing. There are benefits and downsides of owning a basset hound. 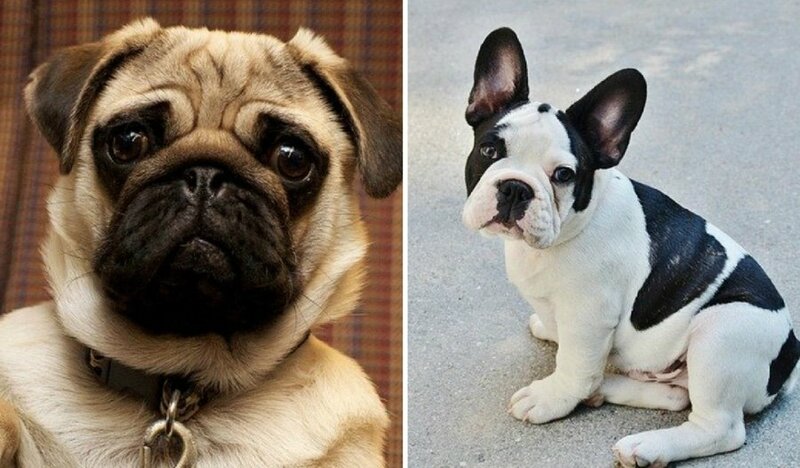 They have plenty of distinguishing characteristics, like stubby legs, wrinkled brows, and droopy ears. 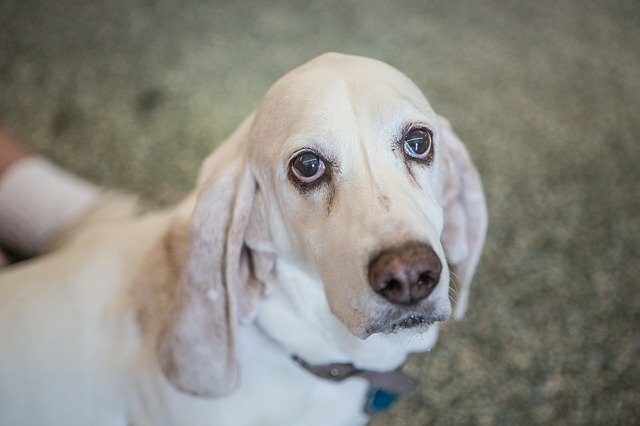 Looking at a basset hound you might be thinking you are looking at one of the saddest dogs. But they are very playful, and amazing in sensing scents and smells. The downside of owning a Basset is that they are known to howl. Like, in the night. If you train them, however, you might prevent the howling. Here is another royal breed. Fun fact: many of the lazy dog breeds are actually royal dogs. Probably they were bred only to be sitting and sleeping next to their king/queen. This small dog breed has grown in popularity since 2000 thanks to their funny character. 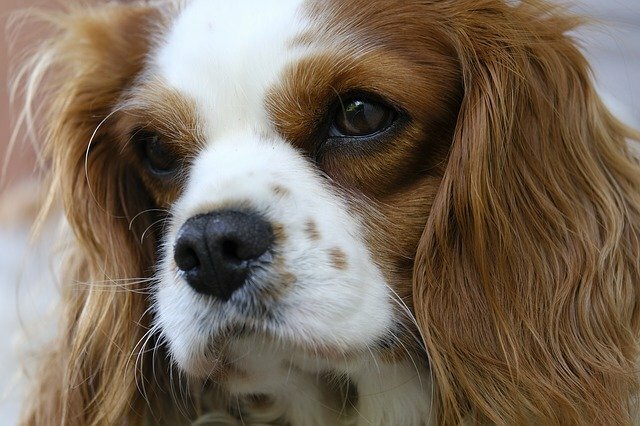 Currently, the Cavalier King Charles Spaniel ranks as the 18th most popular breed in the United States. They love to snuggle and hate to be away from their family. Put simply: a perfect combination for lightly active families. There is a reason why apartment dwellers pick French Bulldogs. They do not bark, rarely shed, and need only a quick walk around the block. And at the same time, they provide lots of love and companionship for their owners. What more could you want in a dog? 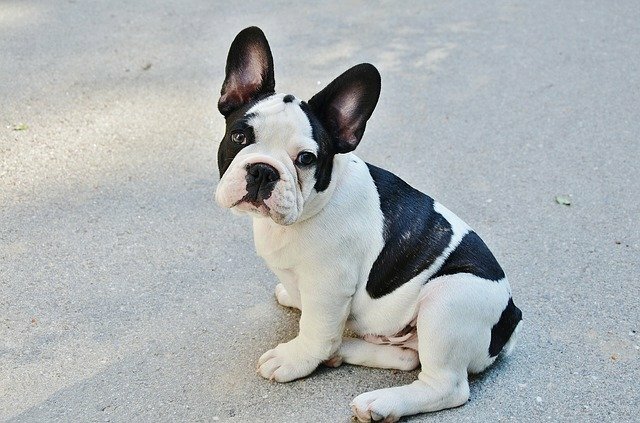 French Bulldogs are slowly becoming one of the most popular apartment dog breeds, and it is all thanks to their personality. Just try Instagram, you’ll see some of the most popular social media dogs are French bulldogs. 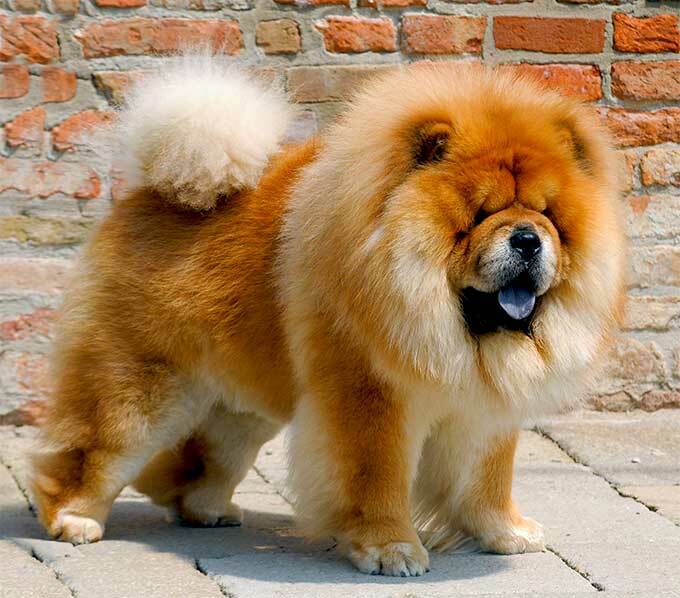 In China, where the breed originates from, the name means “puffy-lion dog”. You’ve got to love the Chinese and their sense of description. The Chow Chow is exactly that. This majestic dog also has some noble history and tradition. He was a noble guardian, bred to protect the home and family. His bearlike appearance is what makes him lovable. The only downside of the Chow Chow is their suspicious nature. They require a lot of early socialization. They can be reserved around strangers, as they tend to be protective of family members. Their reserved nature actually draws comparisons to cats. The most clownish dog breed of them all. 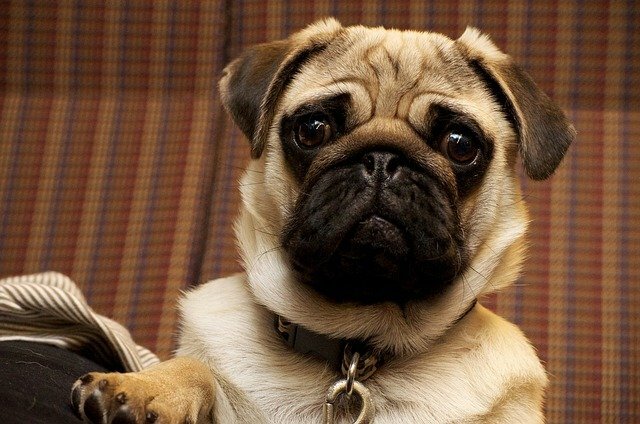 You can easily fall in love with the Pug. There is just too much personality packed into 10 to 15 pounds. Small, they rarely shed, and love to cuddle. In other words, you can say they are a perfect pet for a family living in an apartment. Not very active, but when they get into the zone, they will entertain the entire family. Their clownish nature comes into play at least a few times per day.